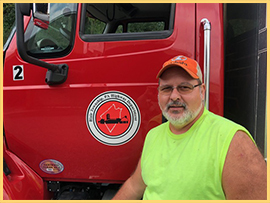 Located at 304 Third Street, Duncansville, the Blair Township Highway Department consists of four full time road crew employees: John Reed, Lou Legory, and Mike Nazaruk. 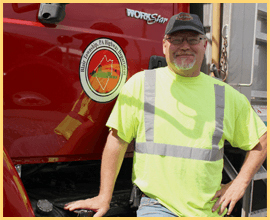 The phone number to reach the Blair Township Highway Department is (814) 696-4363, extension 112; but can also be reached via extensions 106 or 102. Blair Township residents should feel free to contact the Township’s Highway Department regarding highway and maintenance issues and related concerns in Blair Township. > Spring and Fall bagged yard waste pickup. Once collection dates are announced by the Board of Supervisors, simply place yard waste curbside in yard waste bags. 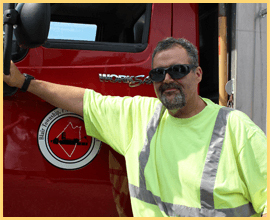 > Routine spring maintenance includes sweeping roads and intersections to remove anti-skid left behind from winter maintenance. > Summer season demands routine mowing of Township owned properties, road side mowing and some municipal cooperative mowing. Blair Township roadways are routinely maintained, with prompt attention to patching potholes, maintenance of stormwater ditches, etc. Street and traffic control signs are maintained year round. > Winter season’s primary goal is to maintain snow and ice-free roadways to ensure safe travel for all motorists traveling in and throughout Blair Township. Blair Township’s new 2016 International equipped with a 10 foot wide plow for winter. 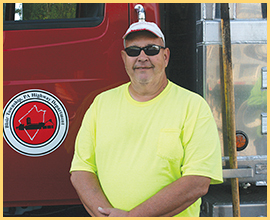 The truck was purchased partially with Liquid Fuels Funds and also with the Township’s Local Services Tax revenue replacing a 1995 truck on the fleet. 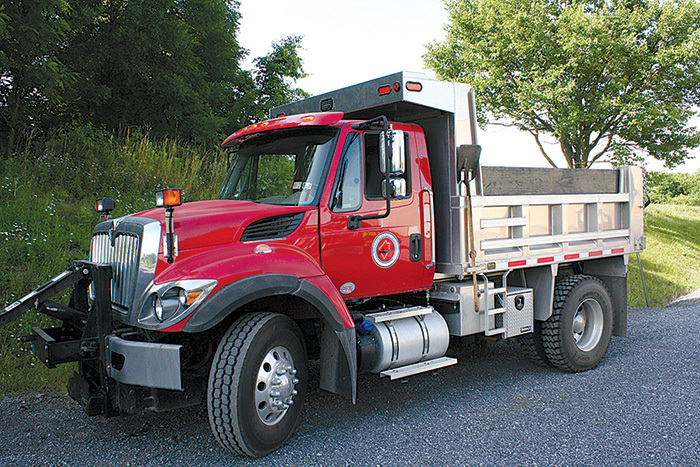 Blair Township now has 4 front line trucks and 1 spare to maintain the Township’s roadways. FOR FIRE EMERGENCIES, RESIDENTS SHOULD DIAL “911”.